Learning how to diagnose a carburetor problem can be frustrating, I get that. 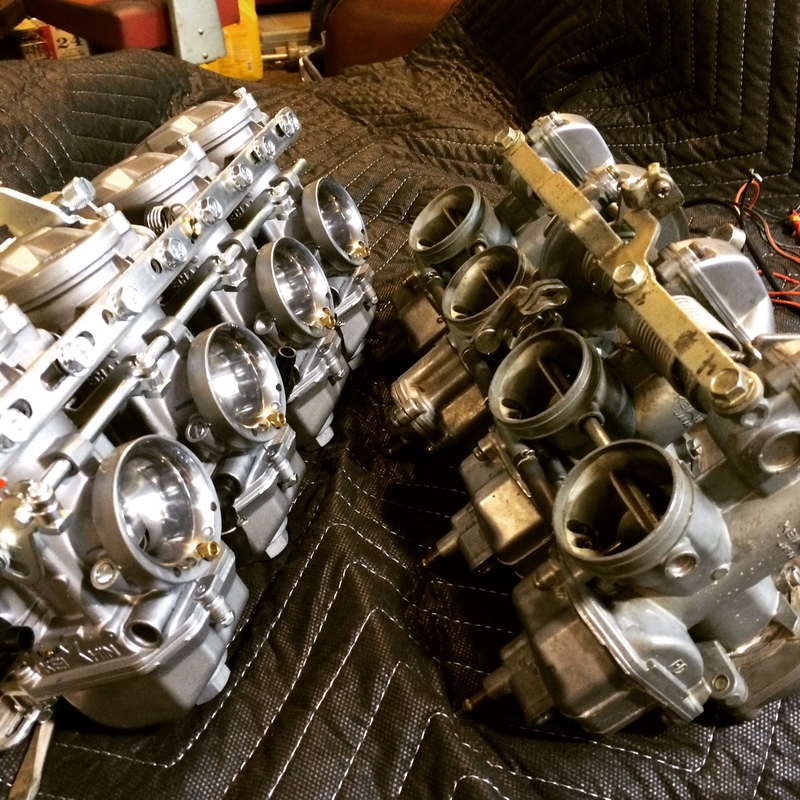 I want to help you by sharing what the PROS DO to diagnose carburetors with a full proof diagnostic method that proves itself worthy over and over again without fail. ( Honestly it probably takes less than 5 minutes). 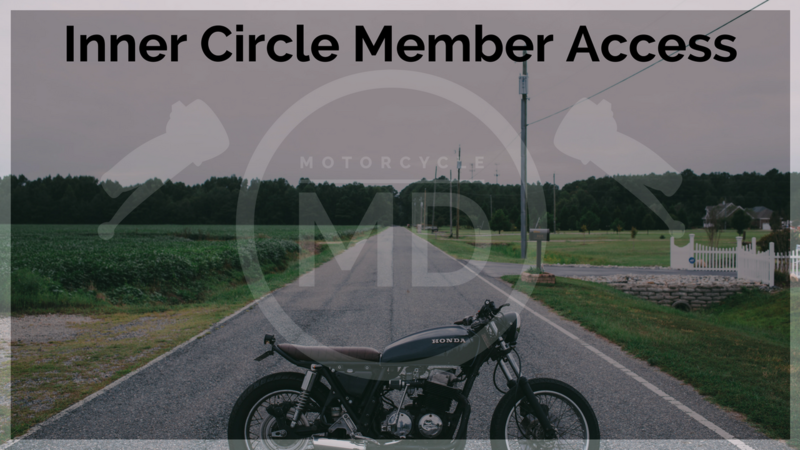 Whether your motorcycle is fouling plugs, dropping cylinders, popping and spitting or even why it doesn’t run at all, this simple diagnostic method provides not only answers but it lines you up for the proper steps to take when a repair is needed. Warning… By following these steps you will instantly save money by not paying for someone else to diagnose your problem. Lets face it, It has happened to everyone at least once..
You finally decided to dust the webs from your bike after its winter hibernation, either because spring has sprung and it is finally a good day for a ride. Come to find out quickly that she either runs with half the power, popping and spitting or wont even idle without applying full choke only to quickly die out after the choke plunger is released. Before you completely kill your battery in the frustrative attempts to potentially out smart the problem. Lets figure out how to diagnose your problem quickly and effectively. Situate the bike outdoors and in the proper orientation as if you where going to start it regularly. (key on, kill switch on, in neutral, side stand down) After you have gained access to the air inlet for the carburetor intake. Which sometimes requires removing the air filter or just figuring out where the air box is sucking in air from. Take your starting fluid and give the intake port two to three quick sprays while turning your engine through with the starter button. I like to have the throttle open during this as well. What happens next is what is the most important event to listen to. In most cases you will quickly realize a difference in the engines reaction of the spray by hearing that the engine picks up and reacts quickly to your throttle only to then either cut back off or run poorly as it did before. (Depending on what symptom you are diagnosing.) Give it a second try with the same technique to get a full understanding of how the engine is responding. If there is any change to how the engine reacts, your on your way to having a solid foundation for a complete diagnosis. example starting fluid from Cody on Vimeo. In a NO START condition after the bike has been sitting (main cause of a partially or fully clogged carburetor) and you physically add a highly flammable fluid into the combustion chamber it allows the motor to react by either idling smoother, pick up in RPMs and/or react more to the operation of the throttle. The engine is telling you a number of things. 1. I have enough compression to complete my combustion cycle. So there is no potentially excessive compression leaks through the valve train. 2. I have spark, so all ignition components are likely not the issue. 3. The carburetor is unable to give me the fuel I need in it’s current state. By forcing the starter fluid contents into it’s intake, bypassing the clogged jets. It’s only response is to run “better” due to the added consumption of burnable material your allowing. BINGO! 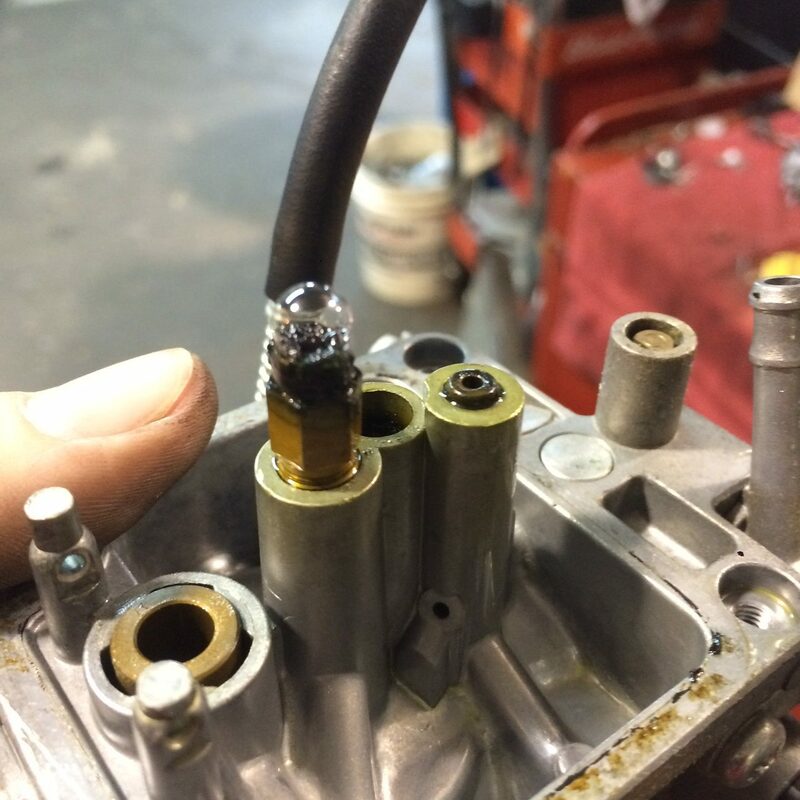 Your carburetor is gunked up and in need of a rebuild or cleaning. Even on a running motorcycle that still doesn’t seem to operate and react smoothly throughout the throttles ranges can be put to the test with this trick. If you spray the starting fluid into the air box and it seems to smooth out and react quickly to your throttle blips. It still is not clean enough. This indicates a lean mixture. For you custom build guys using individual pod or single type filters this process will still work and help you figure out which carburetor is having trouble. Depending on where the runnability issue is hanging up (idle,mid range or wide open throttle) it will tell you exactly whats restricted with the spray. Remember that this technique gives you multiple answers to the condition of your engines vital systems that allow it to run. It’s reliable and proven to work.